4) the relationship between farm management characteristics and levels of mounting and aggressive behavior of boars. 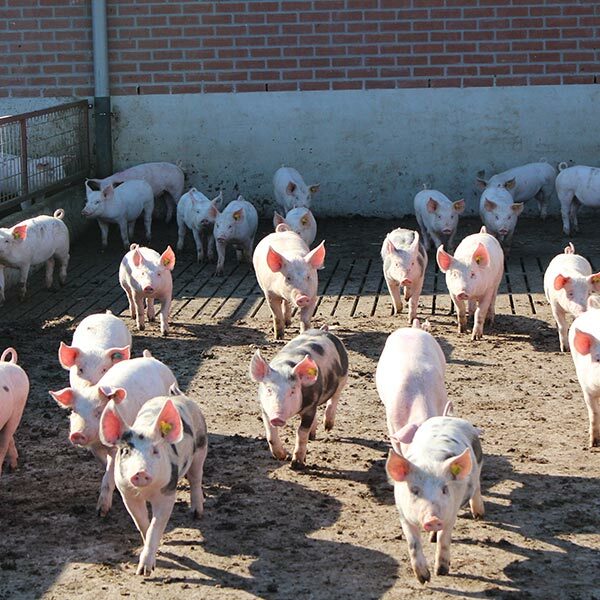 The program was financed by the Dutch Ministry of Economic Affairs and the Product board for Meat. The (English) paper is published at the homepage of NJAS-Wageningen Journal of Life Sciences.